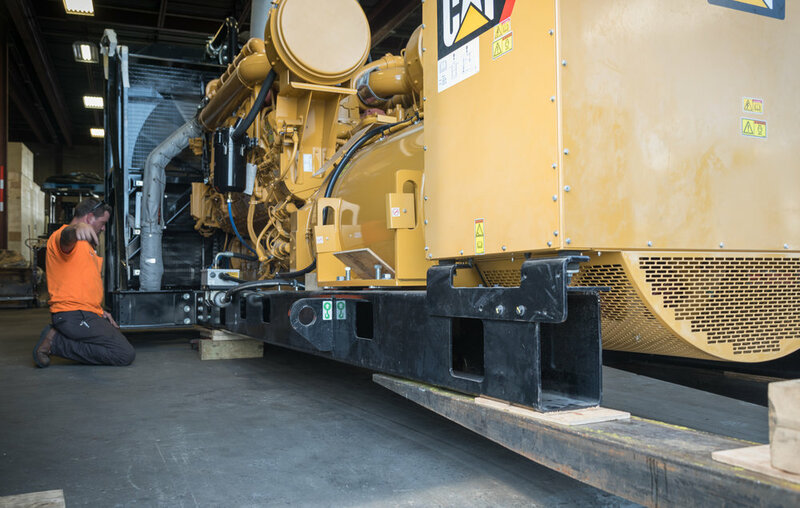 As a machinery moving and rigging company, our team at Izzi Trucking and Rigging moves and installs your equipment wherever you need, throughout the United States. 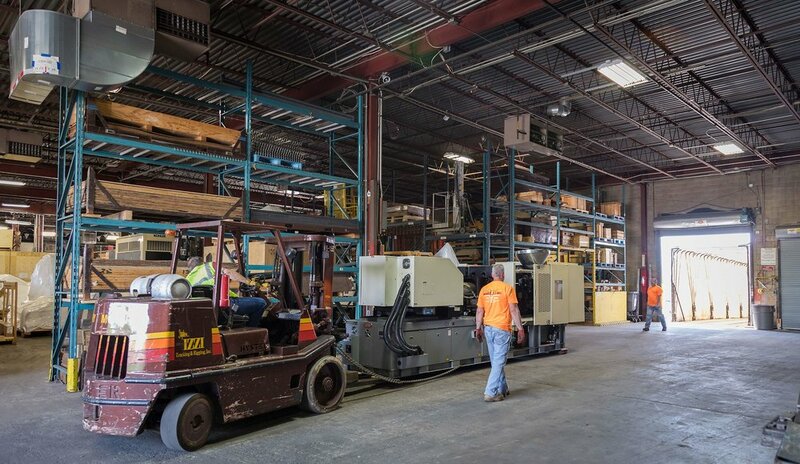 From a single machine to a complete manufacturing facility, locally or internationally , we have the expertise to complete your project from start to finish. 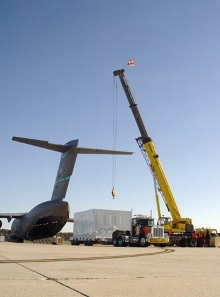 Izzi Trucking and Rigging organizes and executes moving industrial and commercial machinery of any weight, size, or type. We understand the importance of maintaining workflow throughout the move, so we take care to avoid disrupting production. 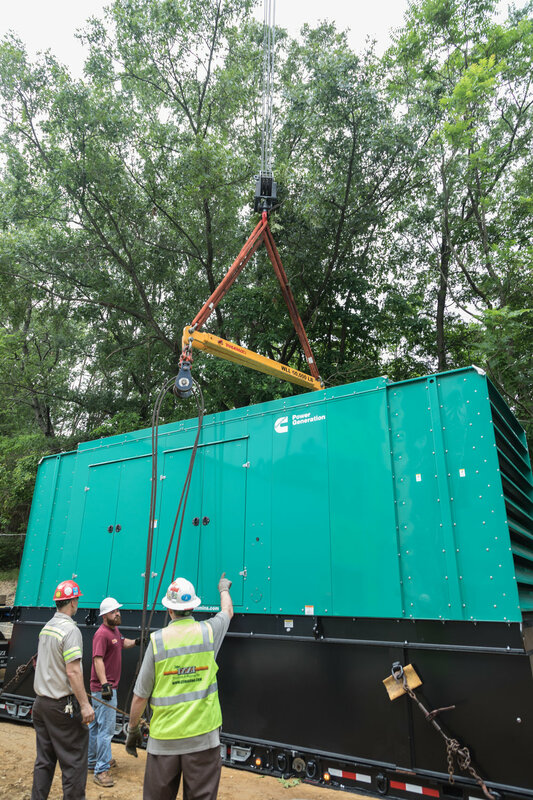 Aside from taking care of all the logistics when it comes to preparing, dismantling, packing and shipping, we provide a turnkey solution with flawless reinstallation as well. 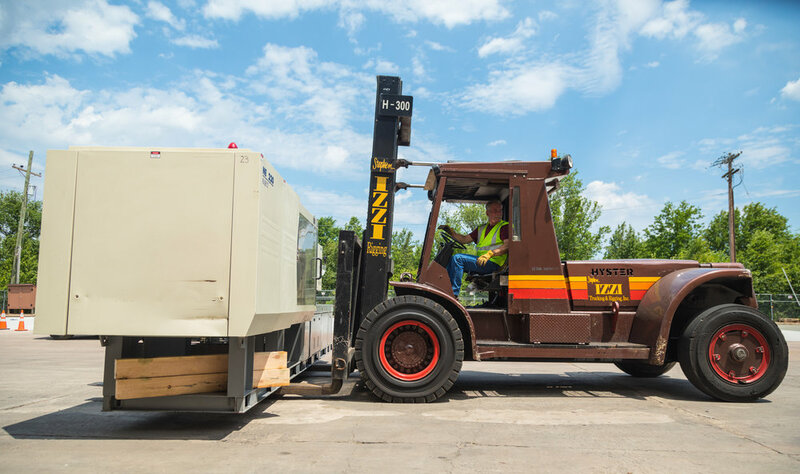 One of the significant benefits of working with Izzi Trucking and Rigging is that we provide the industrial experts who have the skills required to dismantle, assemble, install, or move machinery. We pay close attention to precise details as we level, align, and install machinery and equipment. Each situation is different, and not every case yields the same type of work. If you’re not entirely sure which services you need to get the job done, don’t worry about having to guess because our team will be able to help! One of the primary services that we offer is consultation on your needs so that you can get absolutely everything that you need for your big move. Whatever it may be, we want to ensure that you’re entirely taken care of and that we have prepared and acknowledged every angle of the move that might arise. Don’t let the unknown create stress for you, trust our team to set you up and take care of you. If you have any other services that you need help with, the team at Izzi Trucking and Rigging Inc. is here to help. With over four decades of experience, our team has been able to perfect the process moves so that they are easy on you and your company. All we need to get started is for you to contact us and allow us to provide you with the services and assistance that you need. Don’t wait any longer — Contact our team today!